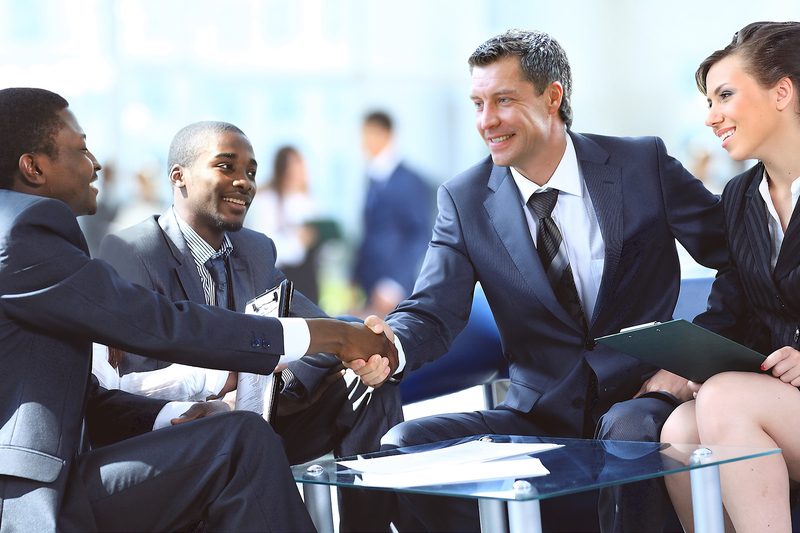 Potential employers of professional legal talent are always looking for good help. Sometimes, an empty desk already exists and just needs the right person; and at other times, the right person comes along when least expected and just needs squeezing into the existing space. Recruiting and searching efforts can be time consuming and energy draining. Below are some currently listed opportunities! Stay tuned as listings for more opportunities are coming soon. Additionally, automated notification features are also coming. Very soon you will be able to sign up for free notifications to receive, by email or text message, details of new postings for Need Help, Want Work, Freelancer, and Internship opportunities! Potential employers of professional legal talent are always looking for skilled help. Sometimes, an empty desk simply needs just the right person.